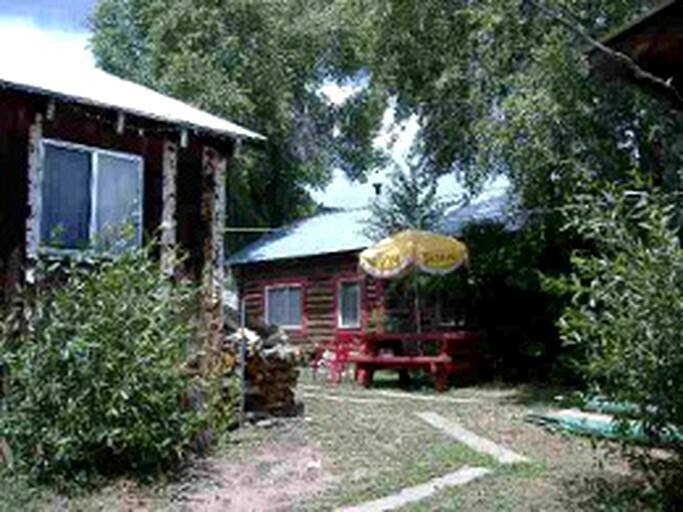 This pleasant Western Cabin is located in Gunnison, Colorado, and can accommodate six guests. There are three bedrooms and one bathroom. 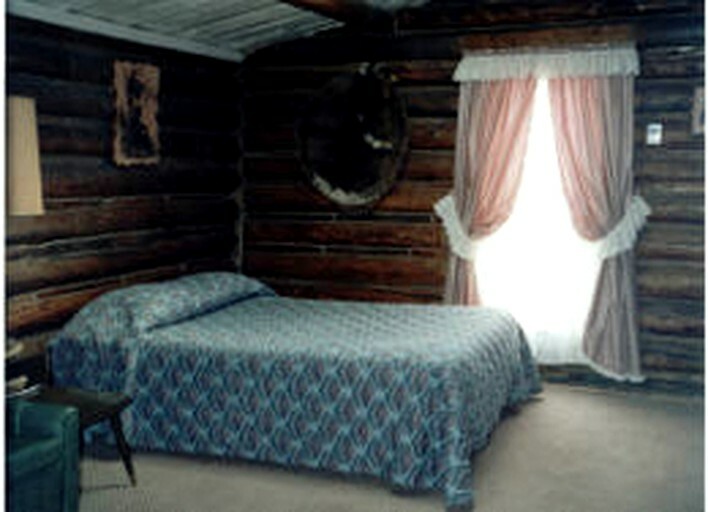 All of the bedrooms have a comfortable double bed. In the bathroom, guests will find a toilet, a sink, and a shower. Linens and towels are provided. There is a kitchenette. Other amenities include a satellite television, a VCR, and a DVD player. 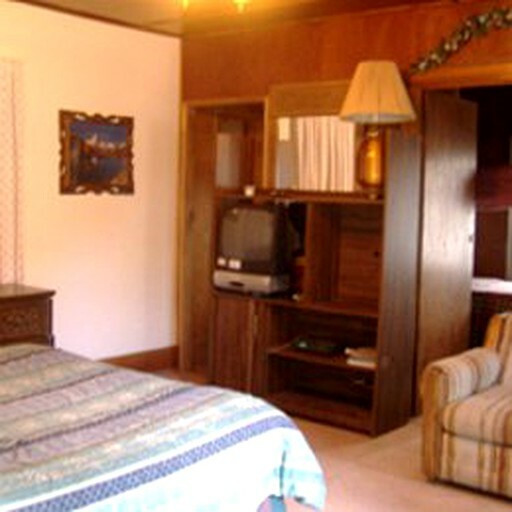 It is a full-service facility and will cater to glampers needs. 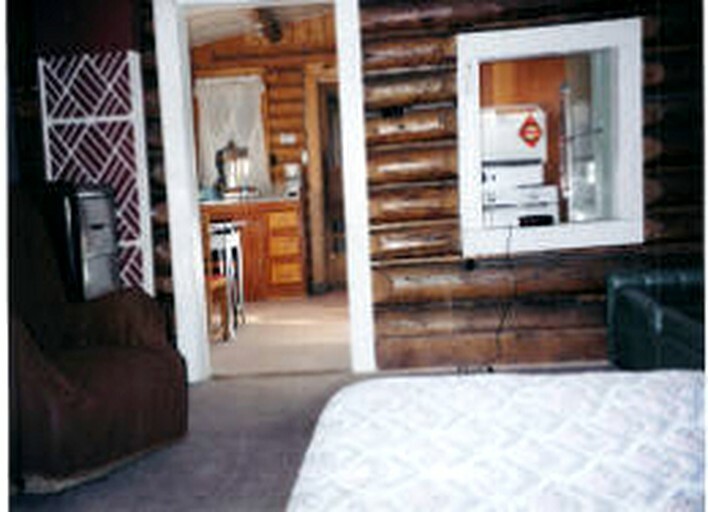 The cabins include kitchen necessities, coffee maker, DVD/VCR, satellite TV, dryer and washer. Guest can also sit an enjoy a game room with a pool table. 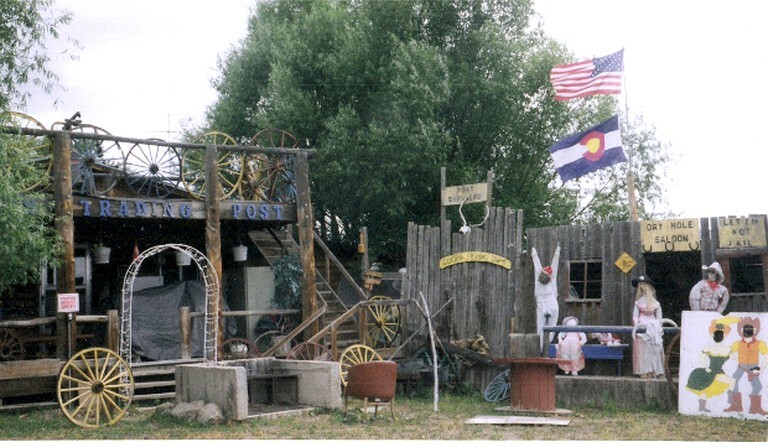 On-site guests will also find a unique country store with fishing and camping supplies, groceries and specially made souvenirs. There are many recreational activities on site that will keep guests entertained for the entirety of their stay. Glampers can enjoy personalized horseback rides and guided fishing tours. If guests book in the fall they will have full hunting horse leasing. A beautiful and unforgettable highlight of staying at the property is the wonderful experience of getting to ride a real legendary Mustang. The rides range from one to three hours and may include lunch. 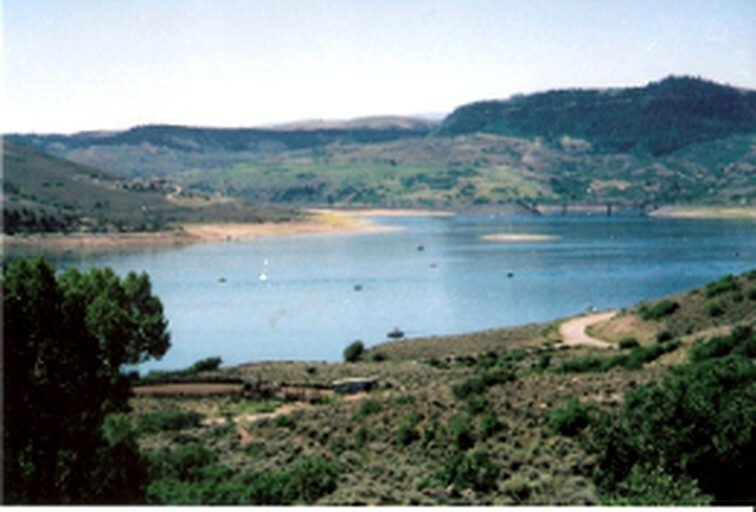 The route surrounds the Blue Mesa Reservoir and the surrounding Curecanti National Recreation Area. Guests are in a perfect location for fishing as Blue Mesa Reservoir is home to the Colorado trout and Kokanee salmon. The Blue Mesa Fishing site is only seven miles and Elk Creek Marina is 11 miles away. In the surrounding areas, glampers will also be able to find plenty of hiking trails for all ability levels. 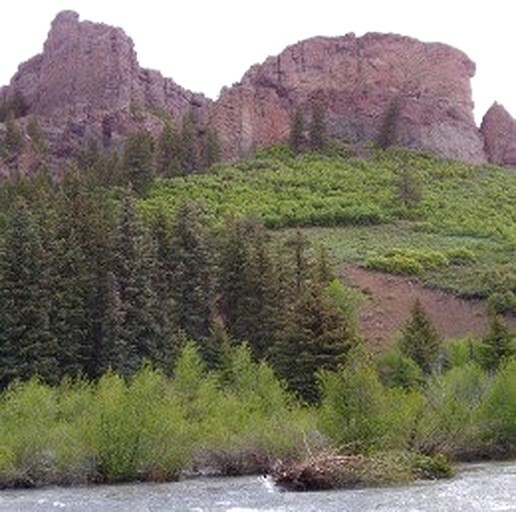 The hiking trails can be found at Curecanti National Recreation Area. Glampers can also make a getaway to Black Canyon of the Gunnison, where guests can ponder over the steep cliffs and vast beauty.